Your New Home Can Be Your Next Great Investment! 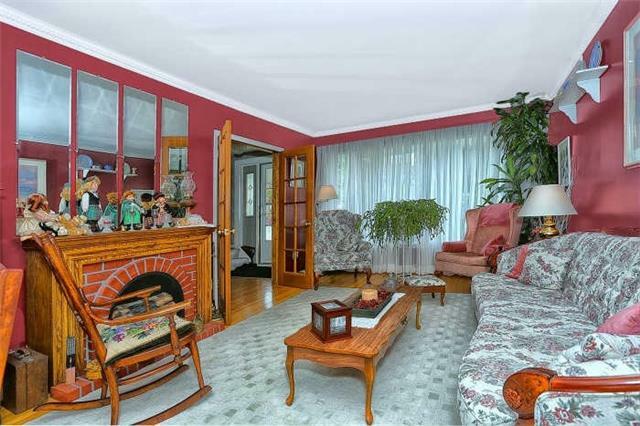 Right off of Eglinton Ave. E. stands this Fabulous home, with a Fabulous price. 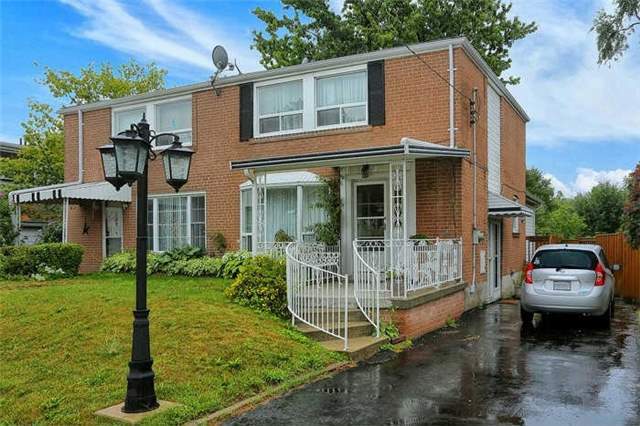 For under $490,000 you can own this 3 Bedroom, 2 Washroom Semi-Detached with 4 Parking Spaces. 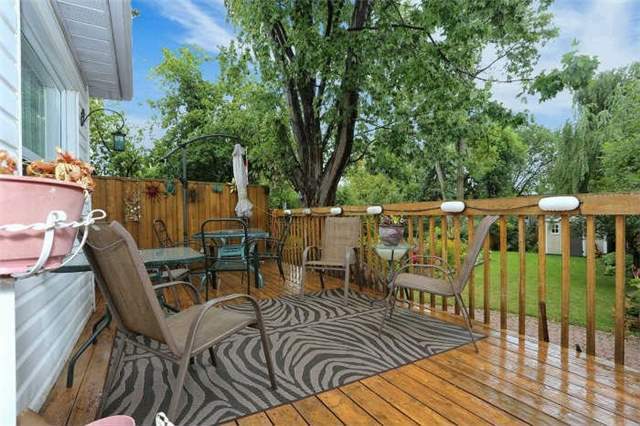 The Spacious Living Room and large, extended Family Room is great for entertaining and walks out to a beautiful backyard, complimented by a patio deck, perfect for relaxing. 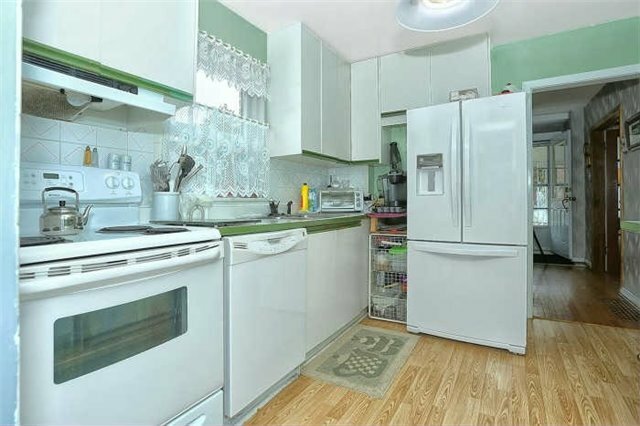 The home has 4 Separate entrances, and one of these entrances gives access to the Basement apartment, which could easily be rented given its great location; only minutes away from Kennedy Station, Go Train, Schools, Stores and parks.